Home / D.H. Lawrence / Essays. / Poetry / David Herbert Lawrence as a Poet. David Herbert Lawrence as a Poet. D. H. Lawrence is a British man of letters of the pre-War and inter-War years. He is mainly known as a famous novelist in English literature, but if the poetic qualities of a good number of poems that he has written can be considered, he can be regarded as a great poet also. The collections of his poems include: Love Poems and Others published in 1913, Amores (1916), Look! We Have Come Through (1917), New Poems (1918), Tortoises (1921), Birds, Beasts and Flowers (1923), Collected Poems (1928), Pansies (1929), and Last Poems posthumously published in 1933. It is important to note that though Lawrence is known widely as a famous novelist, it was as a poet that he first appeared in print with magazine contributions in 1910, and he continued to write poetry throughout his life. The most striking feature of his poetry is its fundamental similarity to prose. In the intensely personal poems of his early collections, we see parallel to the strong autobiographical elements of his novel Sons and Lovers. And though the urgency of personal problems is no longer so great in the later volumes, all his poetry has that vital urge and that dynamic power which are typical of his novels. 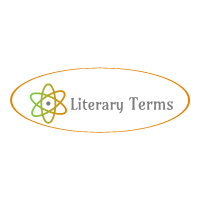 As a poet D. H. Lawrence can be considered as a modern poet; the characteristics of modern poetry are found to a large measure in his poetry. Modernism in literature reveals a breaking away from established rules, traditions and conventions, fresh ways of looking at man’s position and function in the universe and many experiments in form and style. It is particularly concerned with language and how to use it, and with writing itself. Lawrence is concerned with the basic problems of human existence, man’s relationships with his fellows and with universe beyond himself. He combines a violent hatred of values of modern mechanized civilisation with a love of the primitive and natural, and a passionate belief in the importance of the development of unique individuality. He scorned the mere intellectual faculties and placed his trust in the experiences of the value as they become more violent. Freudian psychology played an important role in his poems, and interest in the created things of the universe served as a great impetus in many of his poems, especially the poems of the Birds, Beasts, and Flowers. Piano manifests many of the tendencies of modern poetry. Its theme is psychological, following upon Freud’s discovery of layers of human mind. The poet listens to the song of a woman singing with a big piano in darkness. The situation evokes memories of his childhood, and he is so strongly affected by the song that he weeps like a child to go back to his childhood days. He does not write in particular metre, though he maintains rhyme-scheme of the couplet form. The images are highly suggestive, and vivid as the Rembrandtesque art. In a small poem like this one, so many elements of modern poetry are present. 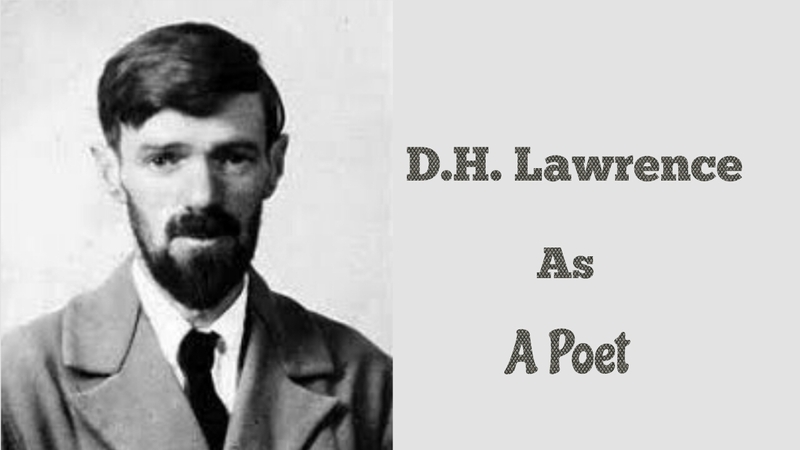 D. H. Lawrence can be undoubtedly called a modern poet, and one of the great.